Hello lovelies, we all like to imagine that January is the brand new start where we all emerge from our cocoons, bright and fresh and new. And in many ways January can be just that but it does come with a lot of negatives, the cold, Christmas is over, it's back to work/uni/school. It can be a very difficult time for a lot of people (including myself) so I'm going to share with you some of the ways I am going to be beating off the January Blues. In January I'm taking Dan for a day in London for his birthday, as well as one of his Christmas presents from me was tickets to see The Book of Mormon. I think planning fun days out are on of the best ways to beat the blues, it gives you something to plan and look forward to. I'm also planning loads of coffee dates and nights out with my friends as coffee dates are a great way to stay warm and catch up. So it's cold and dreary outside? We all become obsessed with the concept of Hygge in 2016 so I'm bringing it into my 2017. I'm talking blankets, hot drinks, candles cuddles and movie nights. Creating a safe, cosy atmosphere is a great way of forgetting your blues. Trying something new is a great way to distract you from any sadness you may be feeling. I'm going to be trying out art workshops and maybe even a dance class in January. Even if it's a disaster and I'm dreadful at least I'll have been out trying new things rather than focusing on what's getting me down. I was lucky to be given lots of lovely bits and pieces for Christmas and usually I would save them for a special occasion but I've realised it's better to use them during periods when I'm not feeling 100%. So if you have been given some gorgeous beauty bits, clothes or whatever use them when the blues are getting to you. Of course these are not sure ways of stopping you feeling sad, January is known to be a difficult time for mental health so it's important to remember it's OK to feel down sometimes. I hope you enjoyed reading this post and it helped you if January has got you feeling a bit down. Are you going to try out any of these tips? What are your ways of beating the January Blues? 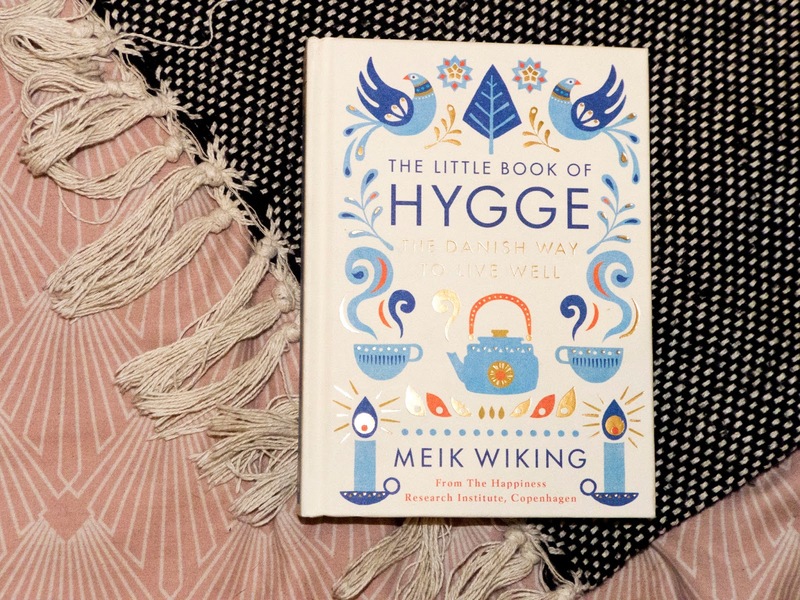 I've been meaning to purchase Hygge and keep forgetting to do so. Thanks for the reminder! I learned about this magical book late last year and am keen to delve into it! I definitely recommend this book about Hygge, it's so lovely! Thanks for dropping by! Thank you lovely I hope the January Blues aren't getting you down too much! I hope you are well my gorgeous friend! Keeping busy is the best way to beat the blues. Thank you for stopping by lovely! I definitely recommend it. Thanks for popping in!